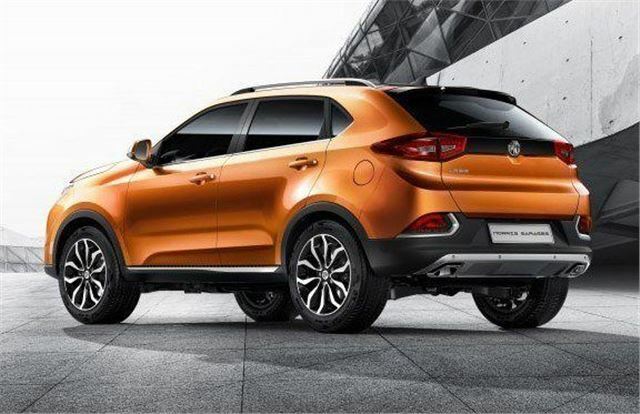 SUV from MG, chain cam engine, well equipped at an affordable price. Still question marks over MG quality. MGs no longer assembled in UK. Announcement that MGs will not longer be assembled in the UK. The GS is MG's first crossover and the Nissan Qashqai-sized car will be joined by a second more compact crossover. Both launched in the UK in 2016. 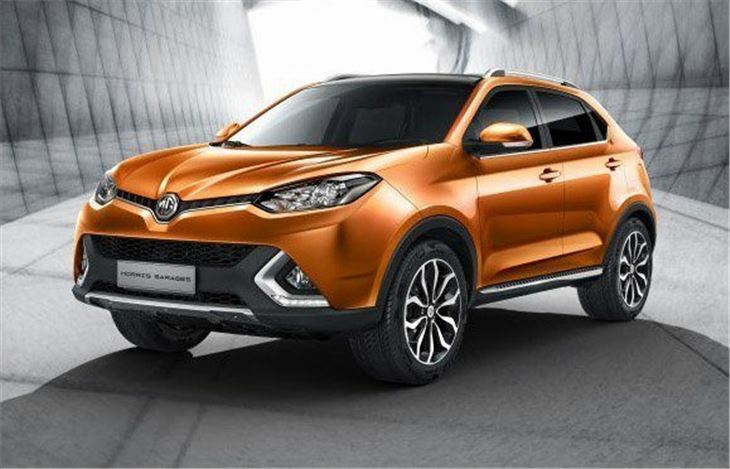 The MG GS is already on sale in China but was designed and engineered by the SMTC UK Technical Centre at Longbridge. In its home market, the GS is powered by a 2.0-litre petrol engine with 220PS. UK market MG GS models initially come with a 166PS/250Nm 1.5 litre petrol engine, no diesel at first. Priced from £14,995 rising to £20,995 which puts it in Suzuki Vitara territory. DCT auto available. Best seen as an alternative to the Ssangyong Tivoli and maybe the Dacia Duster, both of which have been available with diesel engines from launch. Starting prices considerably lower than Nissan Qashqai and Renault Kadjar.